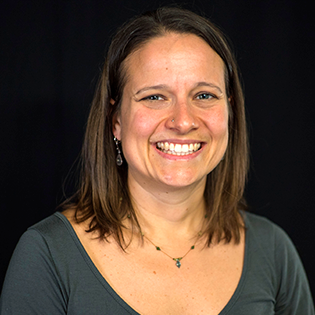 Dr. Roxanne Hughes is the Director of the Center for Integrating Research and Learning at the National High Magnetic Field Laboratory (MagLab) where she oversees the MagLab’s educational and diversity programs. These programs span K-12 science education and mentoring at the undergraduate, graduate and postdoc level. CIRL conducts research and evaluation on all of our programs to determine whether they are meeting their goals and what improvements need to be made. Dr. Hughes’ research focuses on programs and policies that improve the climate of science and engineering disciplines to expand the recruitment and retention of girls and underrepresented minorities beginning as early as middle school through graduate school.